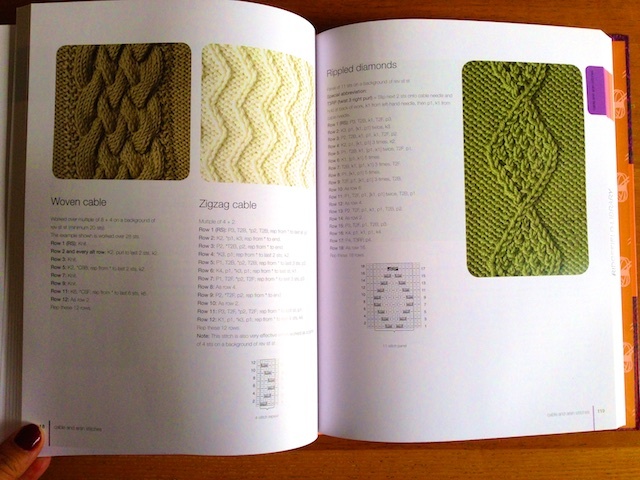 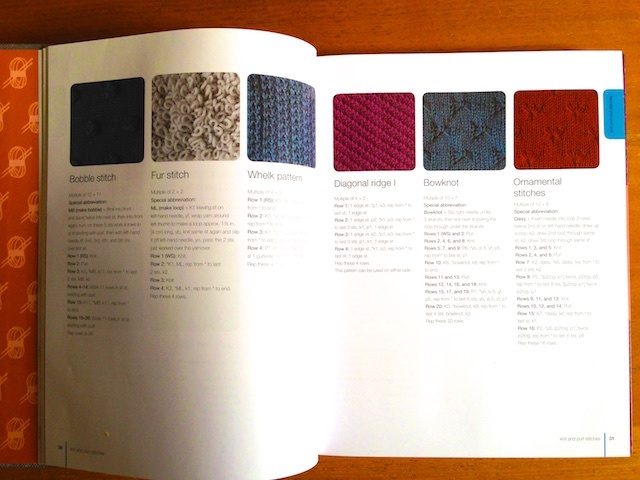 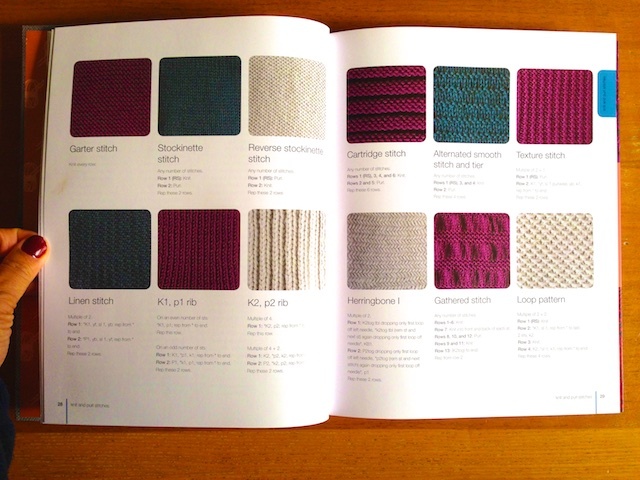 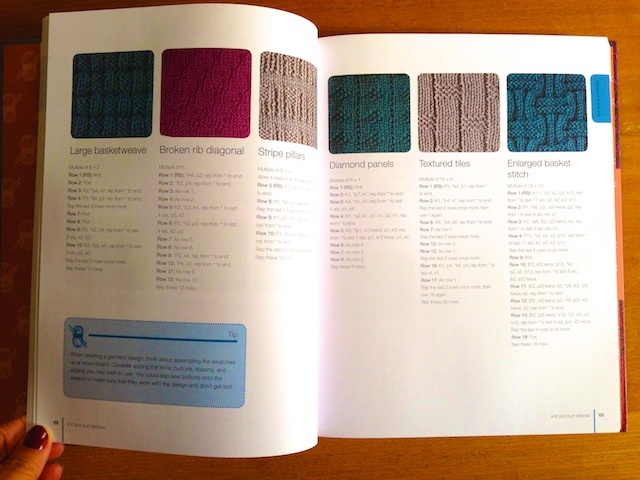 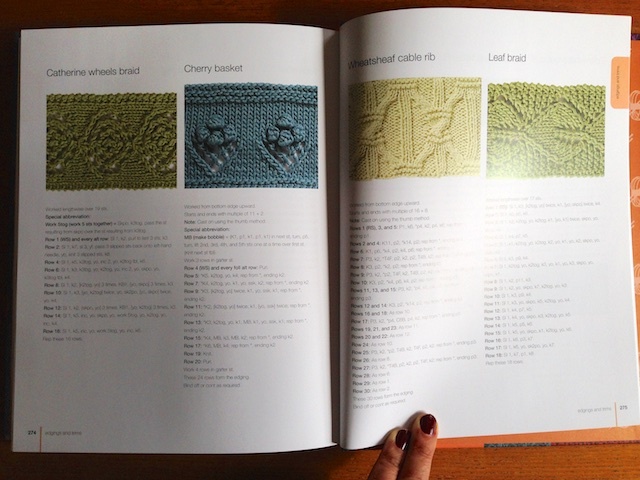 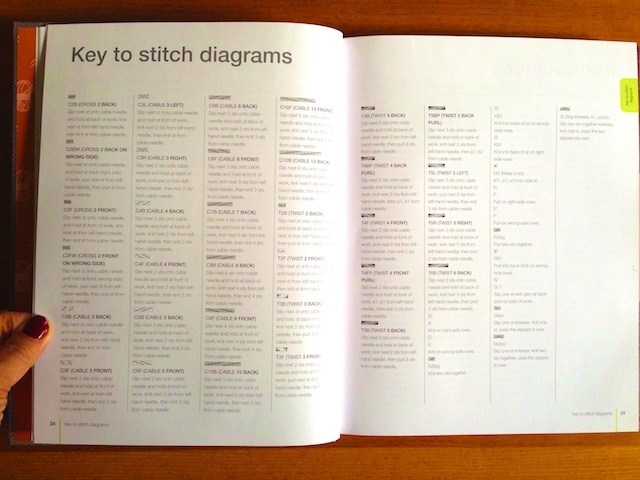 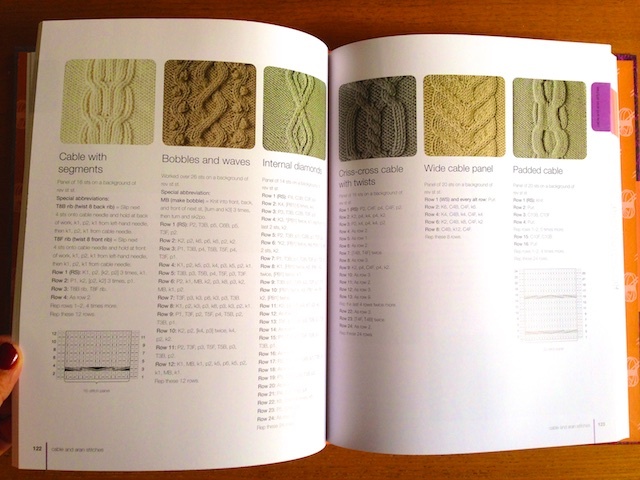 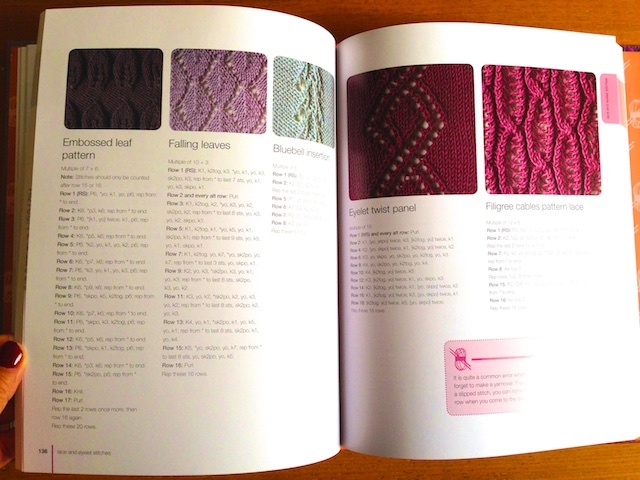 This amazing book has clear instructions for 750 knitting stitches, from the most simple to very complex. 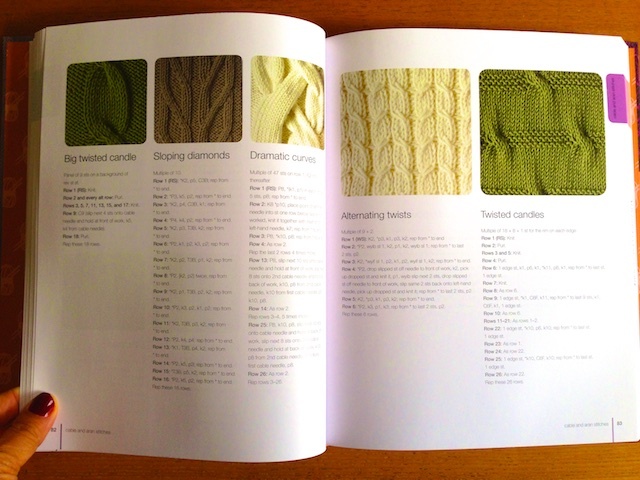 It would be perfect for both someone new to knitting as well as a seasoned, experienced knitter. 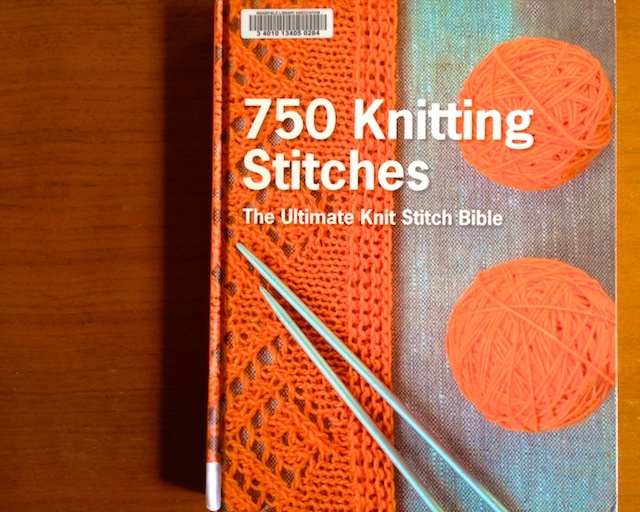 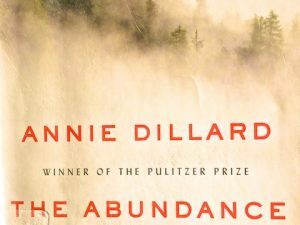 I have been hoarding this 5 star book from the library’s new book shelf, musing over what to try next. 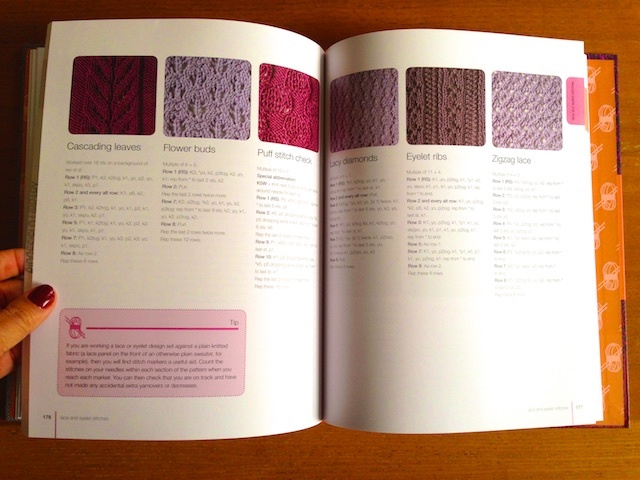 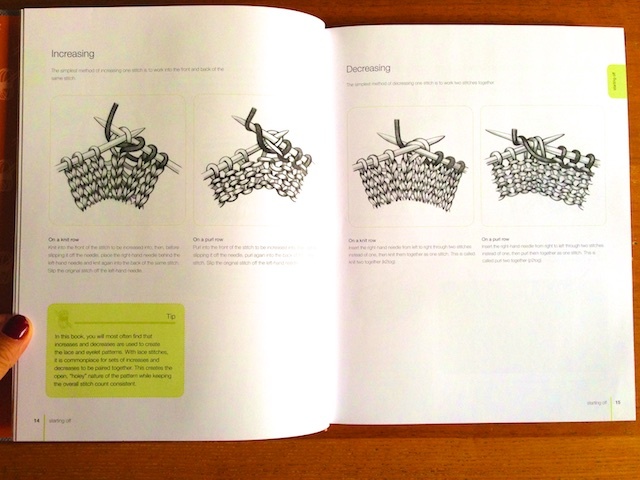 You can see some of the page spreads below, to get an idea of the thorough, but approachable format. 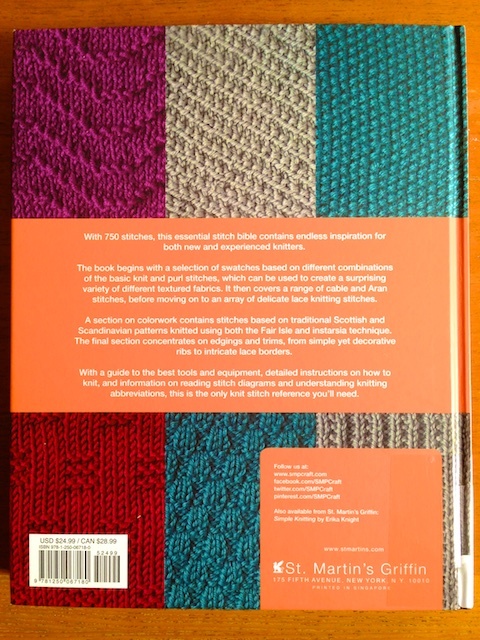 If you know a knitter, or even a would-be knitter, this would make an awesome gift.